If you thought Bihar is the only place taking weird steps to stop cheating in exams, think again! 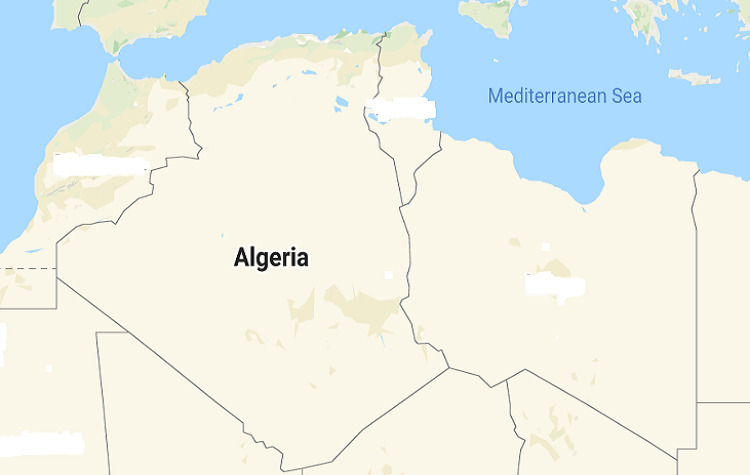 Algeria recently turned off the internet service throughout the country during high school exams. Both mobile and wired internet connections went off for hours after the start of the exams. These blackouts continued throughout the exam season, that is, from June 20 to 25. Facebook, however, was blocked for the entire duration of the exams. And that’s not all! Authorities also banned all electronic devices with internet access, for both students and school staff, from all the examination halls in the country. Metal detectors were also put up at the entrances of these halls. And that’s besides the surveillance cameras and mobile phone jammers installed at exam printing presses to prevent paper leak. The drastic measures follow widespread cheating in 2016 when test questions were published online, forcing authorities to retake exams. Last year, the government blocked social media access and installed mobile phone jammers at exam centers but the measures proved ineffective. Algeria, however, is not the only country to take such measures during exams. Ethiopia, Iraq, Uzbekistan are also said to have blocked internet or social media during exam season in the recent years.